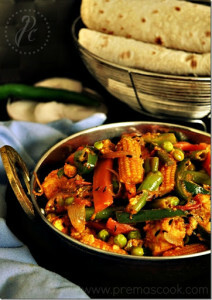 Vegetable and Paneer Jalfrezi is a perfect side dish for rotis. I wanna try the restrant style of Paneer Jalfrezi and at the same i did added loads of vegetables to make the dish rich and healthy.Are you looking for a good side dish for your party menu ??? Getting bored of making usual paneer butter masala ??? 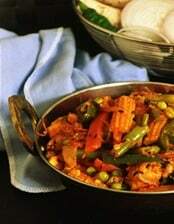 Then Vegetable Paneer jalfrezi would be the better option.Do try this and enjoy. Heat oil in a pan.Add in cumin seeds and allow it to splutter, add onion and saute till the onions turns transparent.Add ginger garlic paste and saute for a few more minutes. Add in all the veggies,paneer and salt,toss well. Once the vegetables 3/4th cooked add in chilli powder,coriander powder and tomato ketchup.Do not over cook the vegetables.Saute for few minutes and then finally add in the kasuri methi,remove it from the flame. Transfer it into the serving dish. You can add tomato puree if you want more gravy. If you don’t like the raw smell of paneer you can shallow fry it and then add it into the masala. I use the fresh green peas,if you are using the dry peas soak and boil it.Then add it along with the other veggie tables. 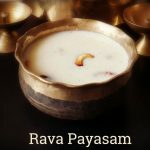 Serve it with Roti,Parathas or pulkas.Enjoy!!! Delicious paneer and vegetable jalferzi Prema, you are right, great with chapathi. 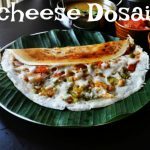 Looks very delicious, yummy with roti. 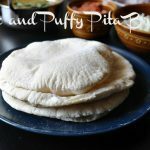 Looks yum…would love to have it for lunch now along with those roti ..
Wow ! 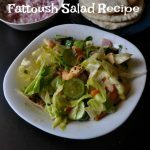 Easy, tasty side dish… Its inviting ! Such robust colors, nice side dish for rotis! Super tempting and inviting paneer !! Oh my god…yummy yummyyyyyy….Wanna try this sometime. i make it same way but not with corn, yours looks so delicious. 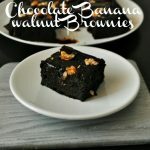 looks really fantastic & mouth watering.. 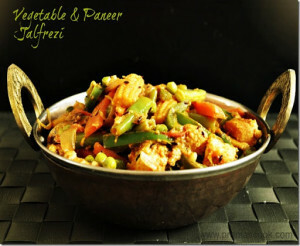 Looking super great and super inviting vegetable paneer jalfrezi.. Stunning presentation. 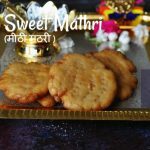 Am gonna knoch ur door anytime Prema for ur yummy recipes..Seriously out of the world..